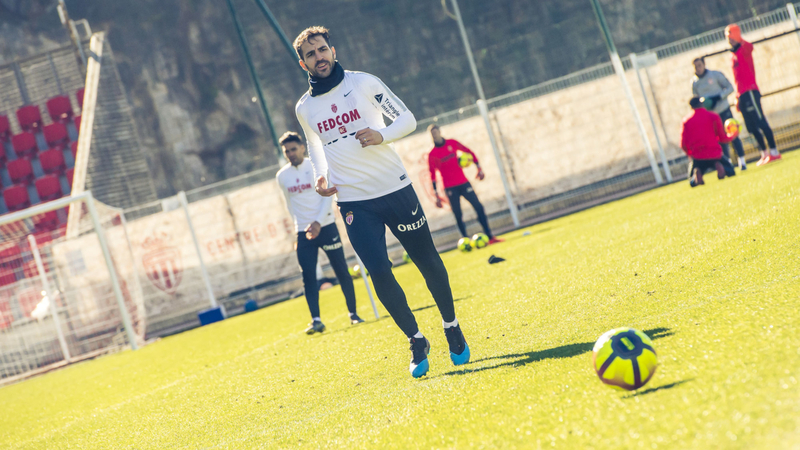 Last Saturday, the players of the Principality defeated Toulouse FC 2-1. The first home win this season which has allowed the winter recruits to shine. 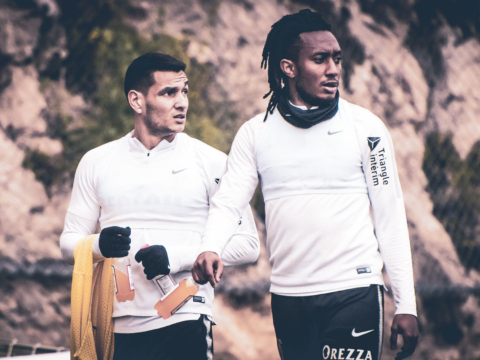 Indeed, two Monegasque players appear in the team of the 23rd matchday of Ligue 1 Conforama. 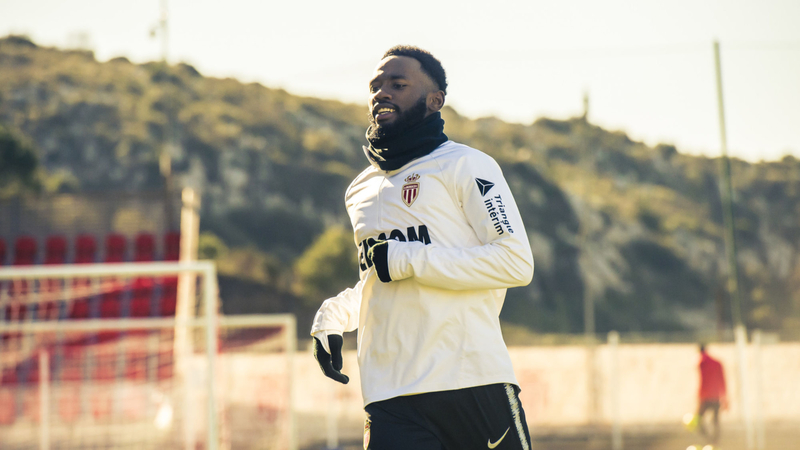 As a result, the Red and Whites have resumed training this morning at in La Turbie. 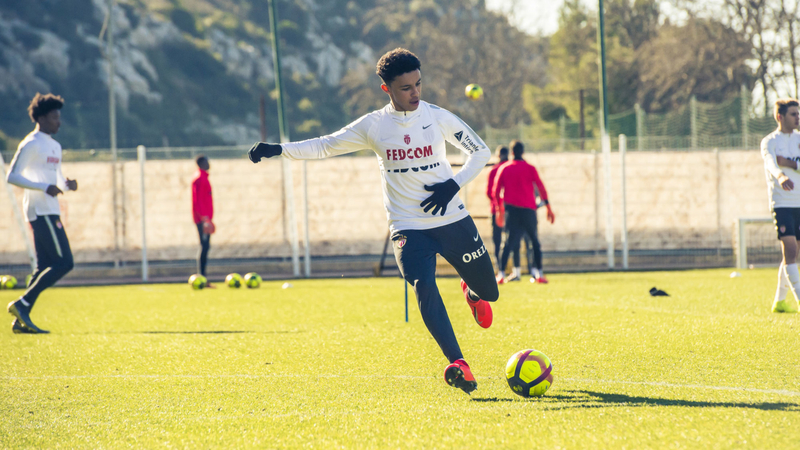 They prepare for their visit to Montpellier (Sunday, February 10, 15:00).